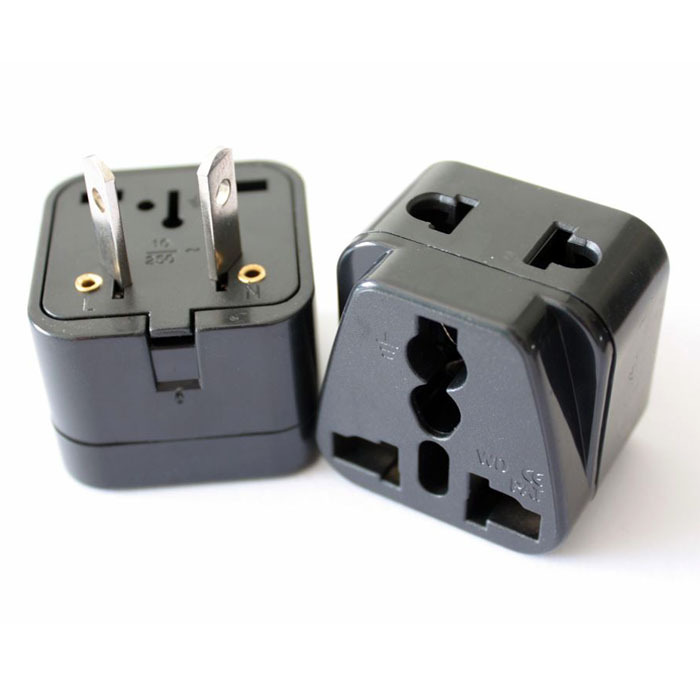 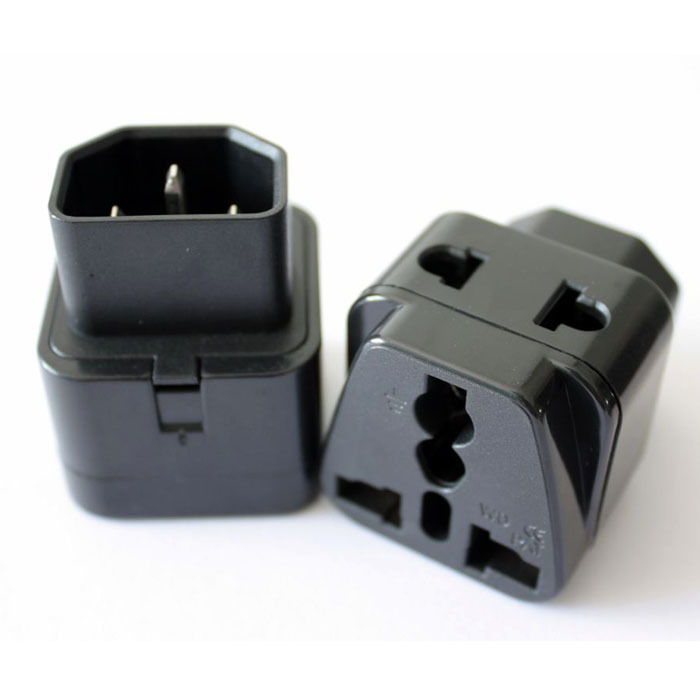 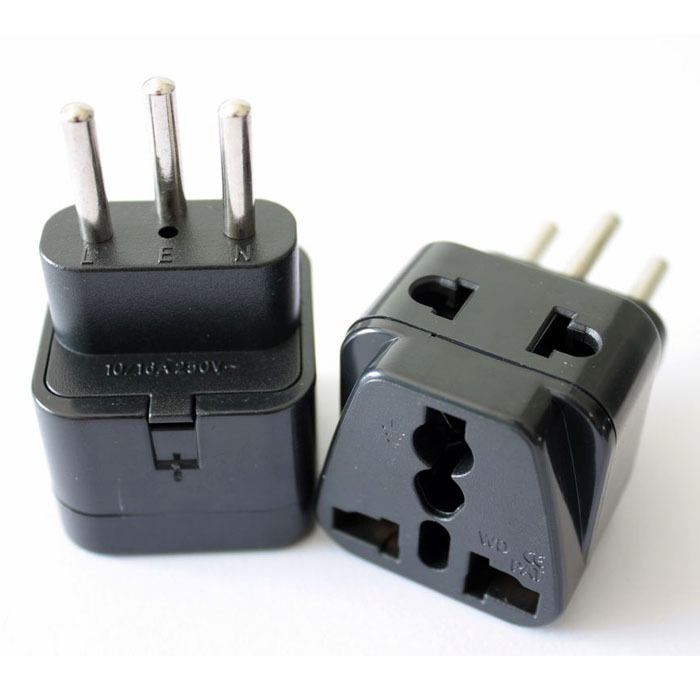 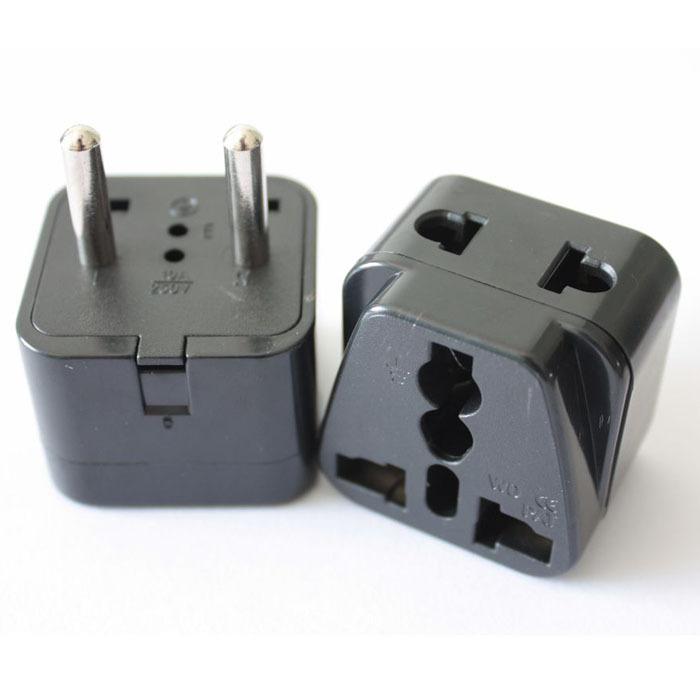 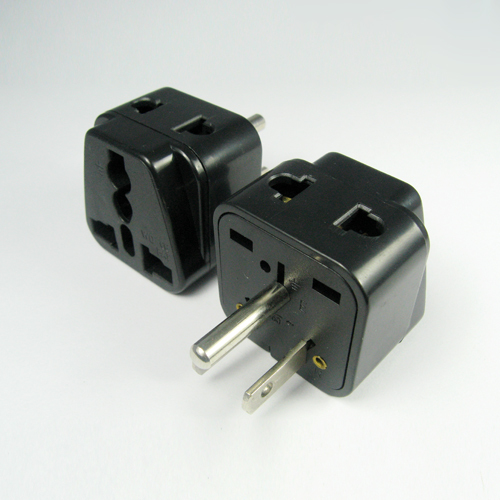 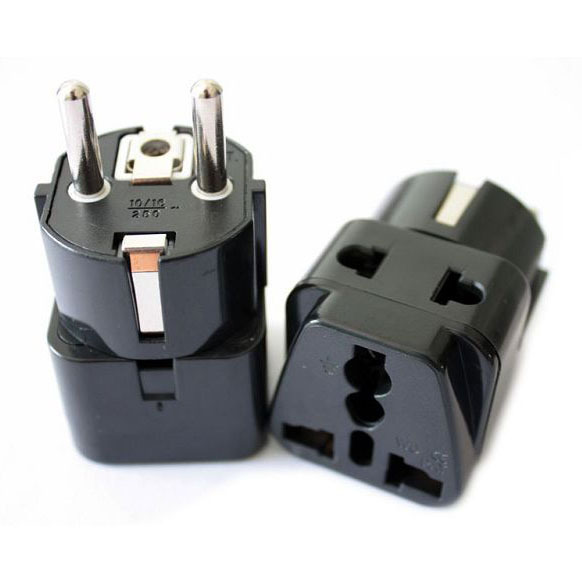 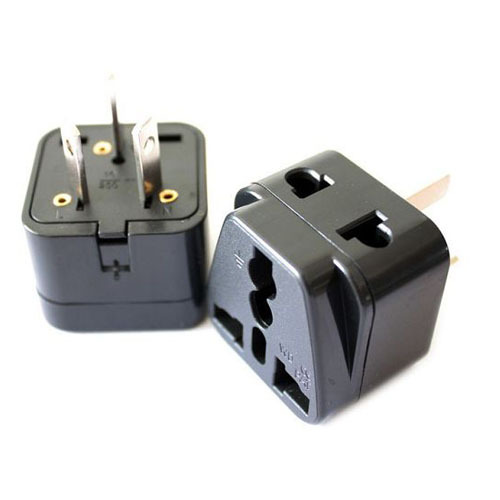 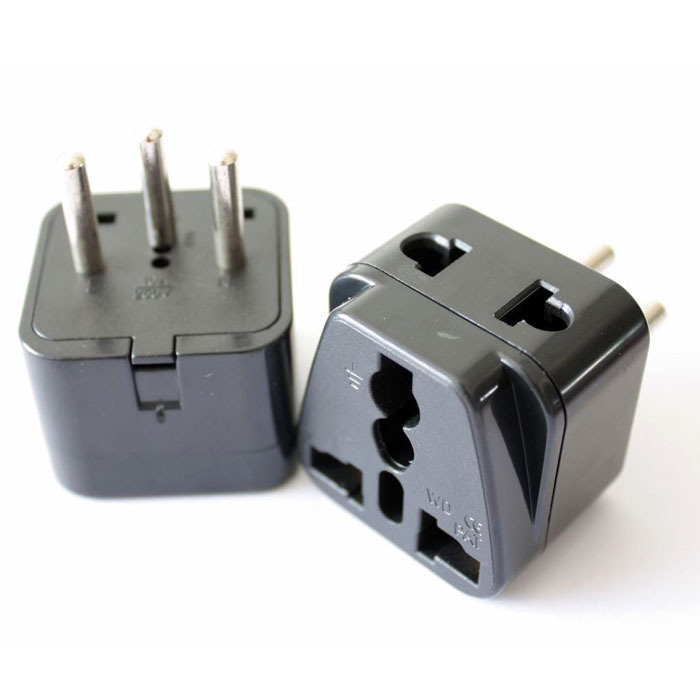 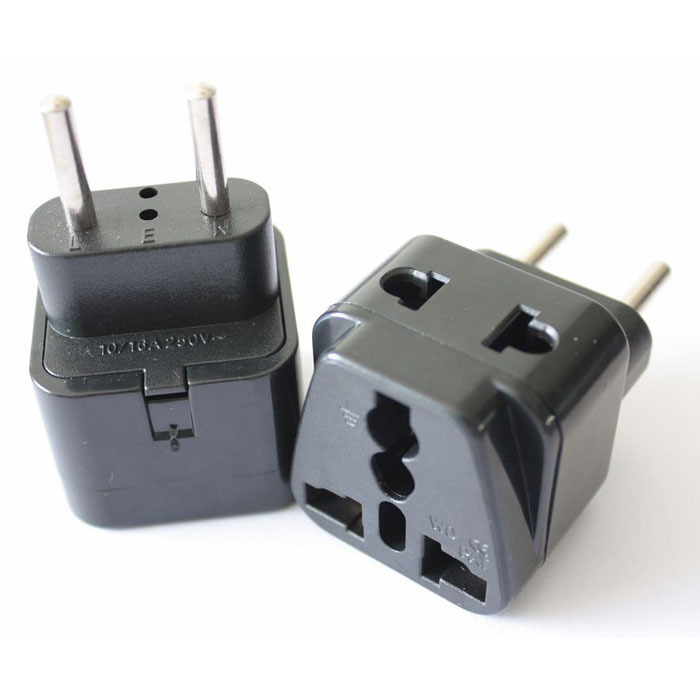 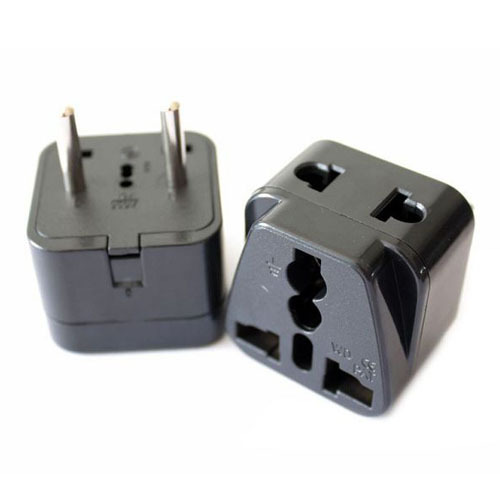 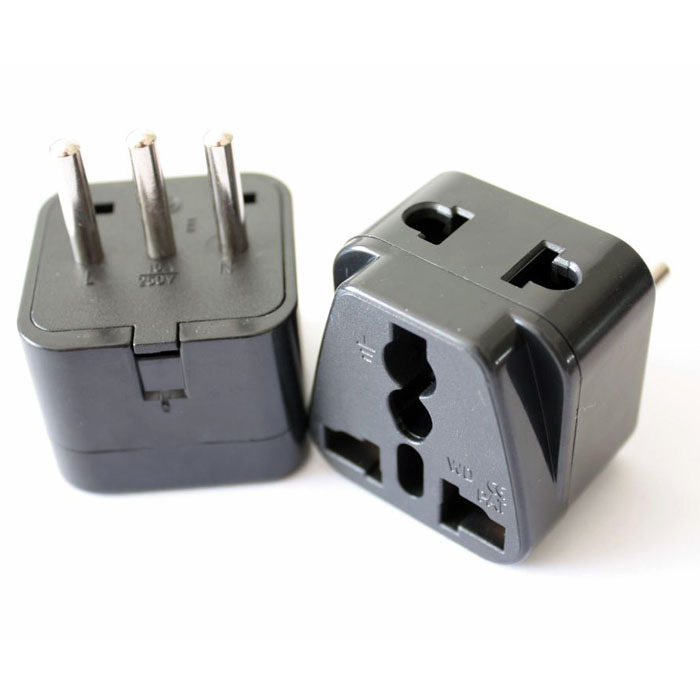 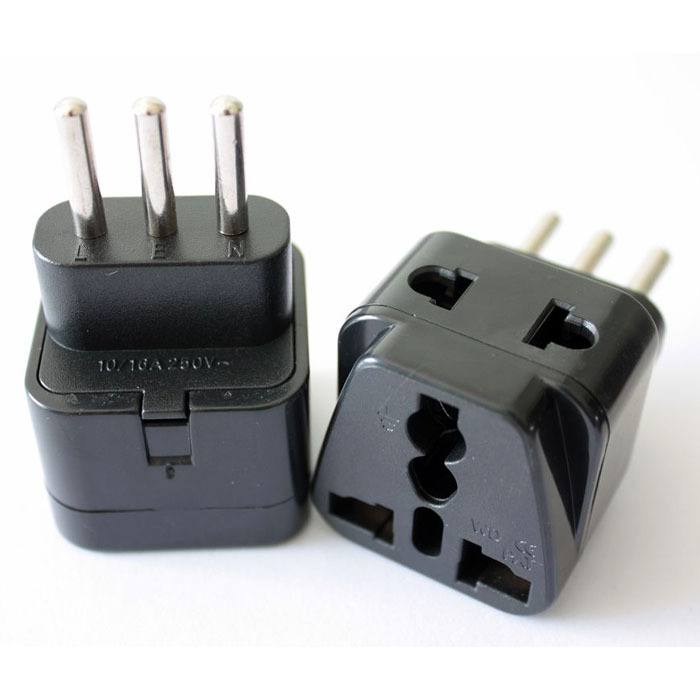 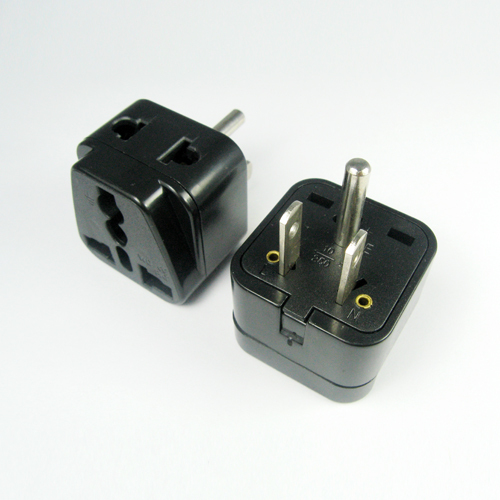 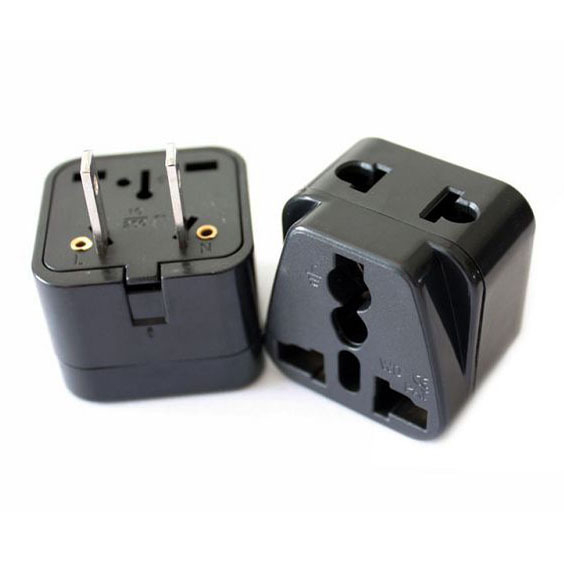 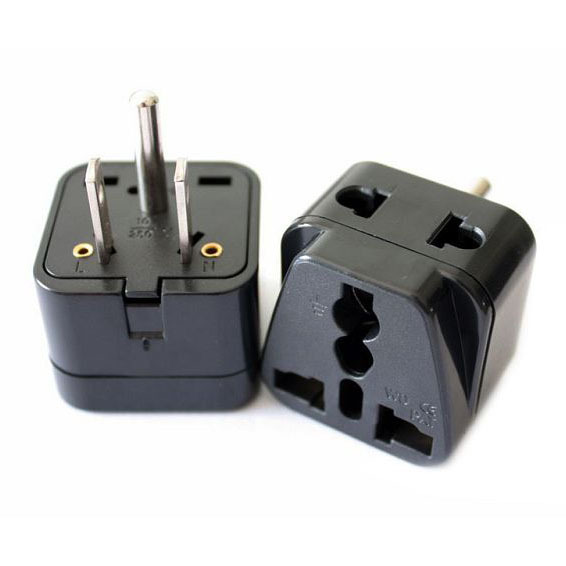 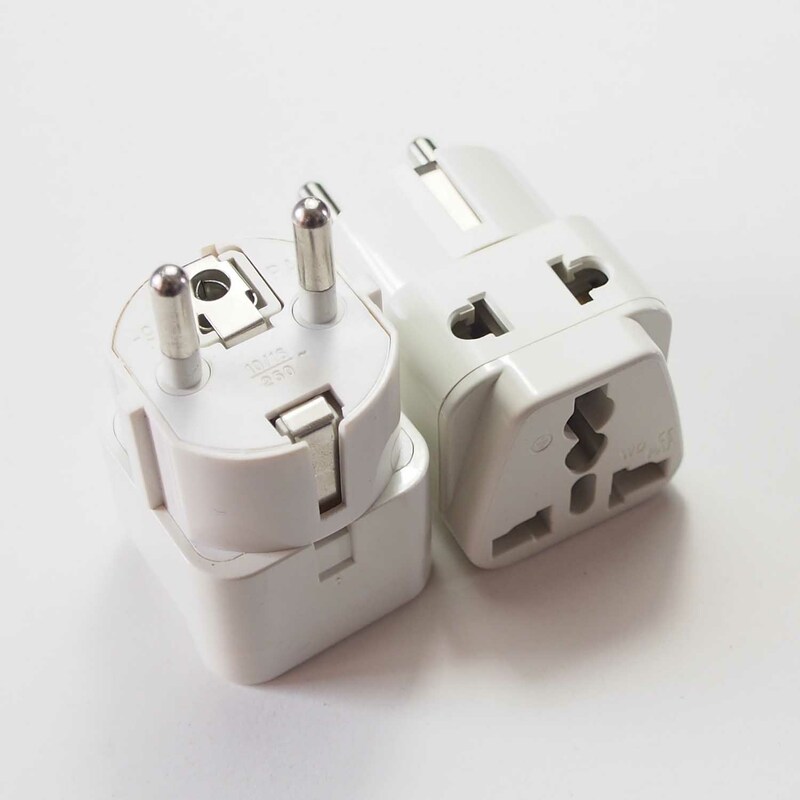 WDI-5 US Plug Travel Adapter-Rongkuang Electric Co., Ltd.
125V : TAIWAN, JAPAN, U.S.A, CANADA. 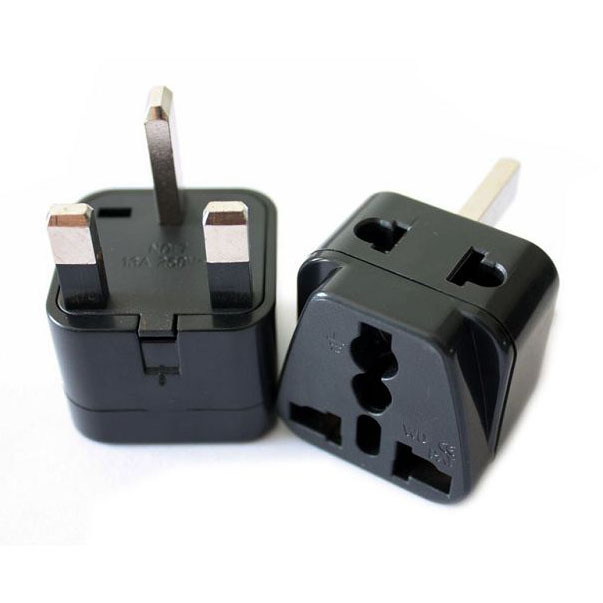 250V : PHILIPPINES, CHINA THAILAND. 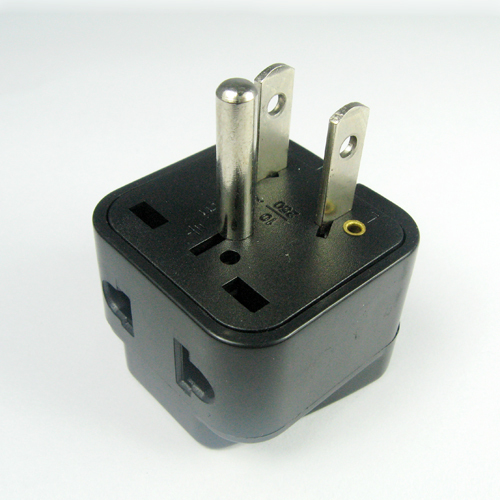 Multi-nation socket to fit for different countries plug.